Popcorn time has the same feel to it as Netflix and works relatively smoothly, streaming most of the movies you would like to see. But unlike Netflix it runs on the BitTorrent network so its pulling movies from unknown sources with no traceback to you. Popcorn Time has beta builds which run on Windows, Mac, & Linux, and the best part is that it very user friendly & has an intuitive user interface. The service was killed off a little while back even though technically they didn’t store any movies, but as it was an open source program someone else picked up the mantle and brought Popcorn Time back to life. “The YTS team will now be picking up the Popcorn Time project and continuing on like previously,” a developer told TorrentFreak. “We are in a better position copyright wise as for us, because it’s build on our API. 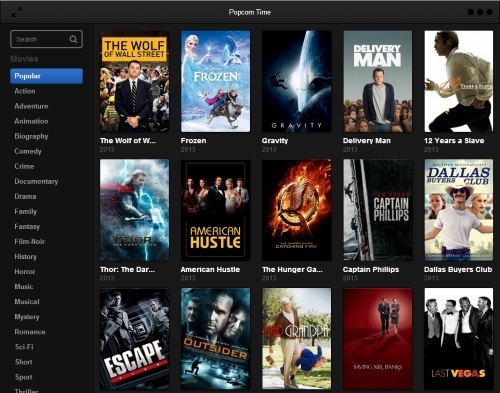 It’s as if we have built another interface to our website.” Whether or not this new version of Popcorn Time will last longer than the original remains to be seen, but the team sounds confident it can keep things running. “It’s our vision at YTS that we see through projects like these and that just because they create a little stir in the public, it doesn’t mean they are shut down,” a YTS dev said. 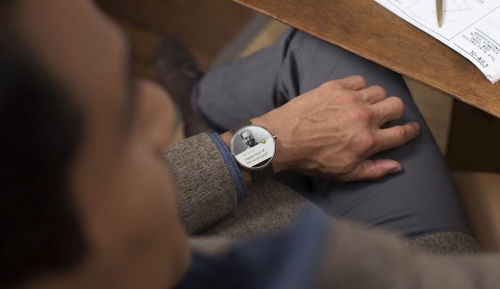 After months of rumors, Google is officially entering the wearables market. 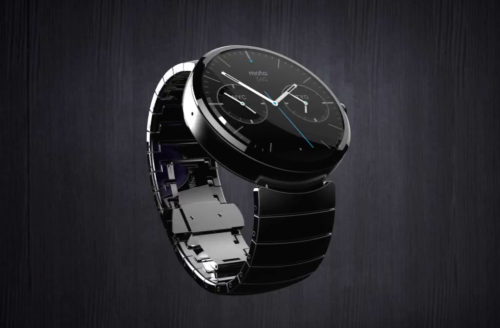 On March 18th, 2014, the company unveiled a specialized version of Android — Android Wear — designed to power smartwatches and other wearable products. On the same day of its major announcement, Google also revealed that it’s already signed on a number of hardware partners including LG and Motorola to help realize its vision. 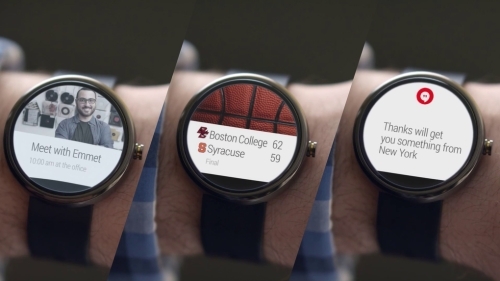 Android Wear promises to deliver notifications, reminders, and navigation directions. 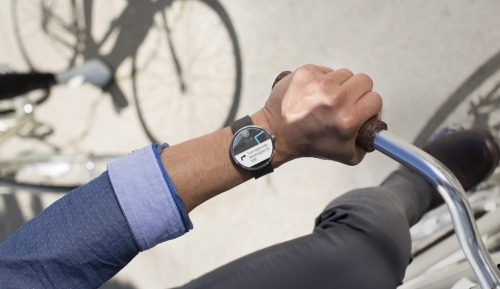 Google says it also puts a huge focus on fitness tracking. 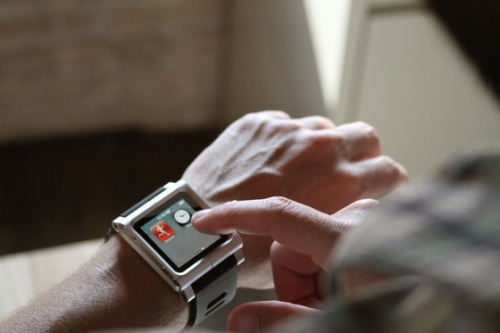 The first smartwatches running the platform are set to arrive this year. 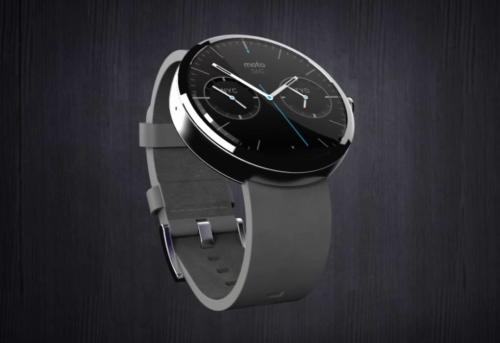 Google has already released a preview of Android Wear to ensure that smartphone apps are optimized with support for the operating system by the time it reaches consumer devices. 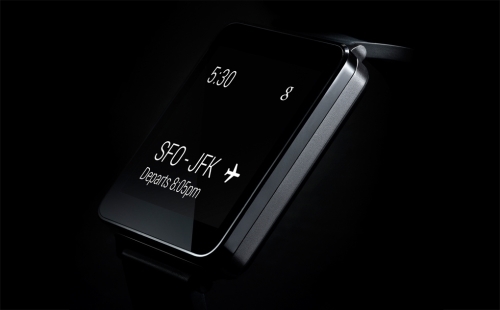 Now seeing this I got excited, Google is throwing their full force into this and here I thought Apple would be releasing a wearable product first, but it seems Google stayed quiet just a few months before release. 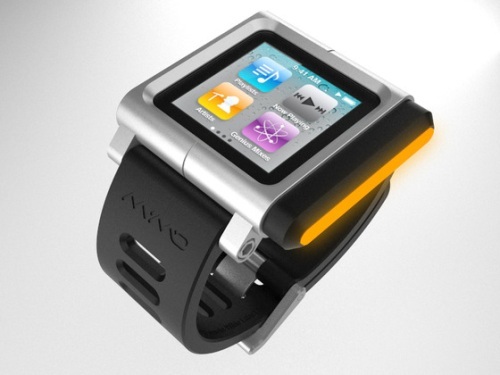 I’m hoping its going to be much more reasonably priced then the $1500 Google Glass, and I still haven’t tried it out. The best part is that Google is working with multiple manufacturers to bring these to people as soon as possible and to give you options. The Sony Smartwatch 2 was a pretty good watch to give you information but not seemlessly and not all features worked with every phone, and honestly the Samsung Galaxy Gear was a good effort but really fell short in my opinion, it even failed to connect with a lot of the S4s the samsung application store left a lot to be desired, and I think they realized people don’t care about a crappy camera on a watch. I for one tried both of them out and really wanted to like them but they couldn’t replace my watch, it was fun to get the information but it didn’t have everything I wanted and needed. 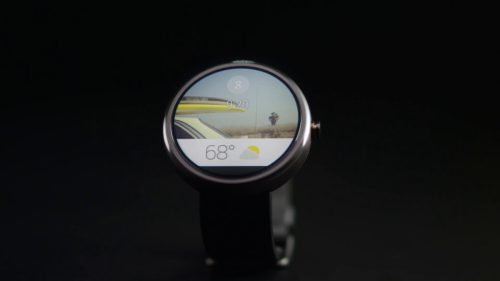 I’m hoping that Android Wear learned from other manufacturer’s mistakes and made something that can work seamlessly and provide all the information that you would want with a decent battery, and one important thing, I really hope it’s water proof. Loved the music that went with this video, gets you excited to use it. There are some unique watch pieces out there, and this one from Panerai an amazing piece to behold. I have always thought that pocket watches are cool with the chain in the pocket, but this piece of art is made meticulously and the chain was made to match. There are only 50 units available across the world and each one is priced at $215’000. I would love to just to see a piece in front me even though it is well out of my reach, the pictures of this unique piece looks beautiful but it does not do it justice. I saw this and thought it looked like a cute safe, I even thought it was a very cool piggy bank. I got up closer to it only to realize that this was a watch winder safer, a ridiculously cool one at that. It looked like a retro mini safe from the 1950’s only when I walked up to it did I know what it was. It even opened and closed like a real safe with all the locks getting into place. After doing a little research I realized that this watch winder safe is made by Dottling, and you would only probably get it for a super expensive watch since it costs $30’000. And here I thought it was a cool looking small piggy bank, I was way off, I even looked for the slot above. People usually get watch winders for their automatic watches so they are always charged since they require movement and these winders move periodically to keep it charged, you can control that. Even though it turned out to be insanely expensive I still thought it was cool. I always liked the design of BRM watches but recently I managed to check out a few, and I was surprised at the lack of quality of the straps. 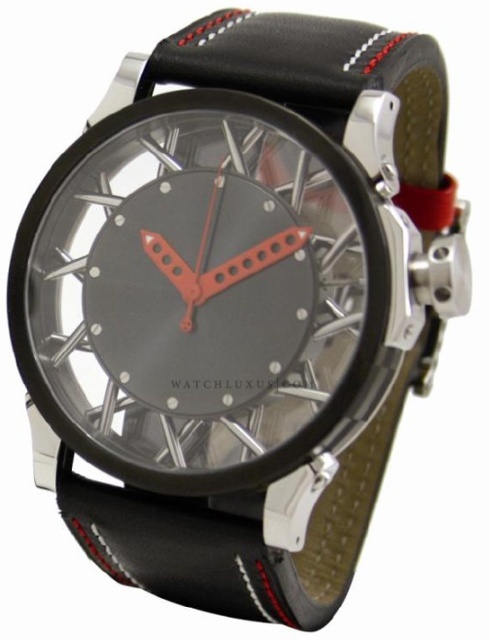 I still like the design but very disappointed with the quality, usually a watch maker chooses a nice plastic or leather strap to complement the watch, but their straps are very rigid and feel cheap. 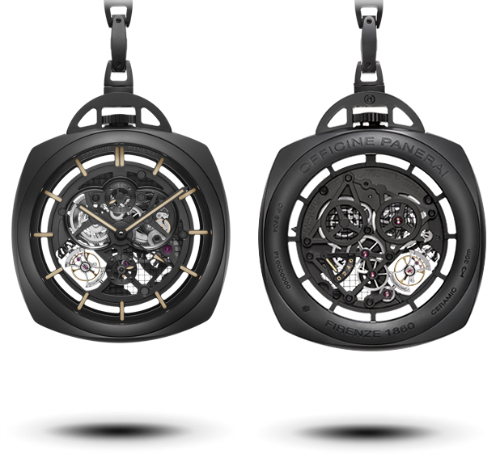 The movement is floating inside the case with a rigid axis holding it in place. 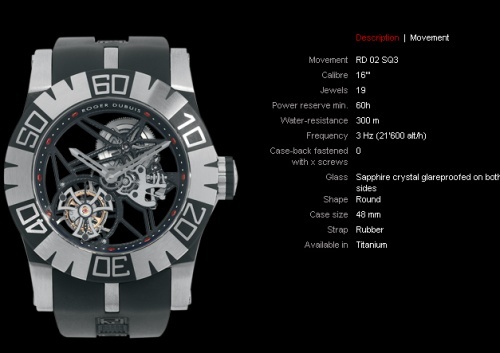 Its an interesting piece from BRM, the W44 id going for 4050€ and the W50 model for 4650€. 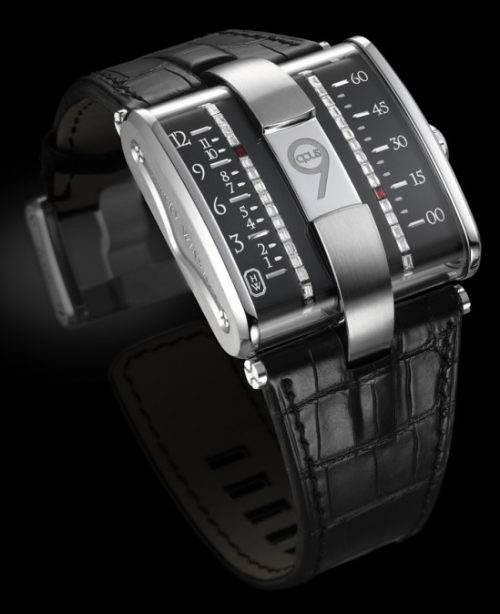 A new watch from Harry Winston, the Opus line which was introduced about 8 years ago now. This is the latest iteration of the luxury Opus line, I’m always fascinated by their unique designs. 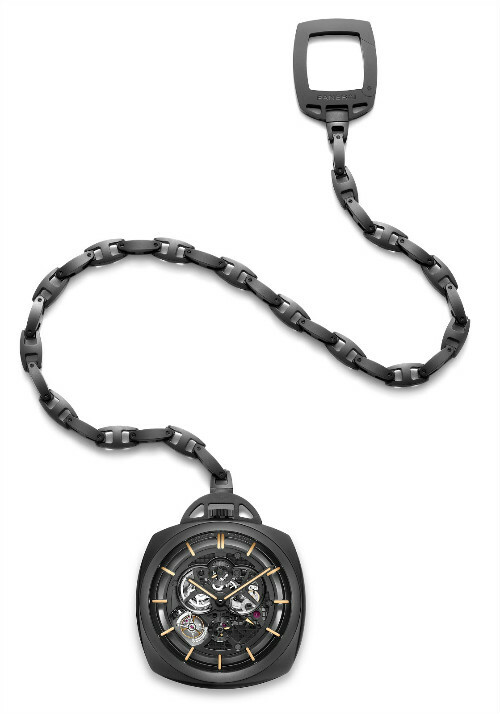 Only 100 of these will be made and since its part of the opus line I’m assuming that it will cost easily above $100 K. A very unique piece from Harry Winston. Some people consider time pieces art work, and I think I do have a certain appreciation for these time pieces. 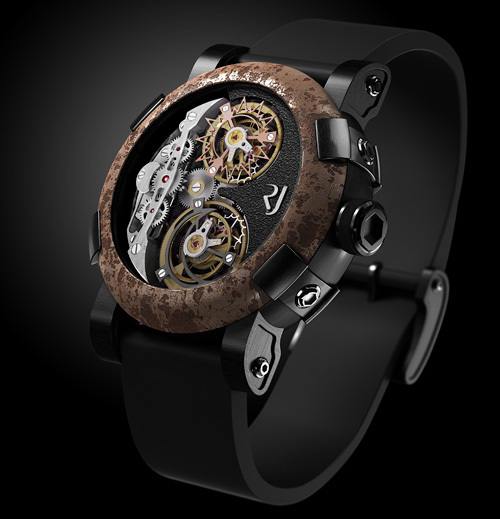 And some of these time pieces have very high pricing due to the craftsmanship behind them, but this watch feels more like a gimick then a piece of art. 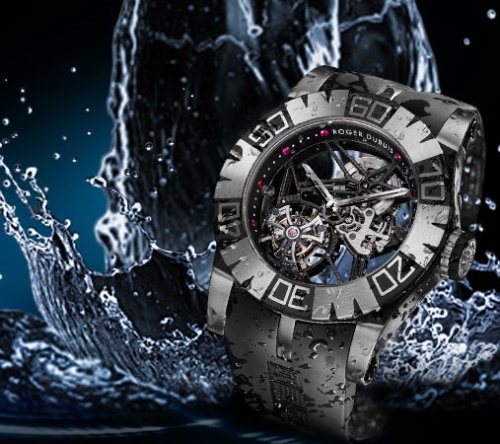 Romain Jerome somehow secured the remains of the Titantic and it is the only company able to use the materials of this historic ship, and from these materials they created a line of limited watches, and they have been very successful and so to continue on this route they have created the Romain Jerome Day & Night Watch. The best thing about this watch is that it can’t tell time, but it can tell day and night, and they consider it a revolutionary idea. Personally I think its a marketing gimick, but it was another success for them, they made only 9 pieces of these at $300’000 each and sold them all. I tend to be attracted to peculiar and interesting watches, and this watch caught my eye as I was walking past this store. I walked in and took a look around and asked to see this watch. I tried it on and it was the first time I’ve heard of this brand but it looked great. 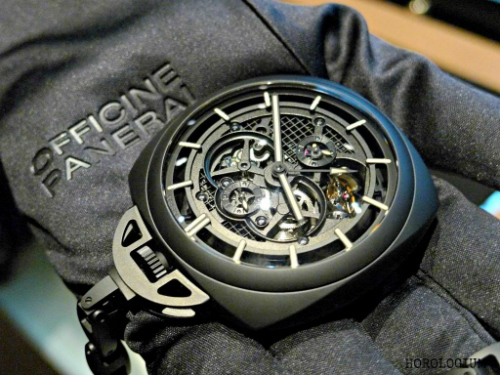 It looked like a high end automatic watch, and when I asked they told me it was a tourbillon. This is a special kind of watch and it was a good fit, but I knew it would be expensive so I took it off and returned. When I asked for the price I’m happy I didn’t scratch but it did have a good design with the see through center.